Chinchilla cats are large cats with luxurious pure white coats named after the South African Rodent. 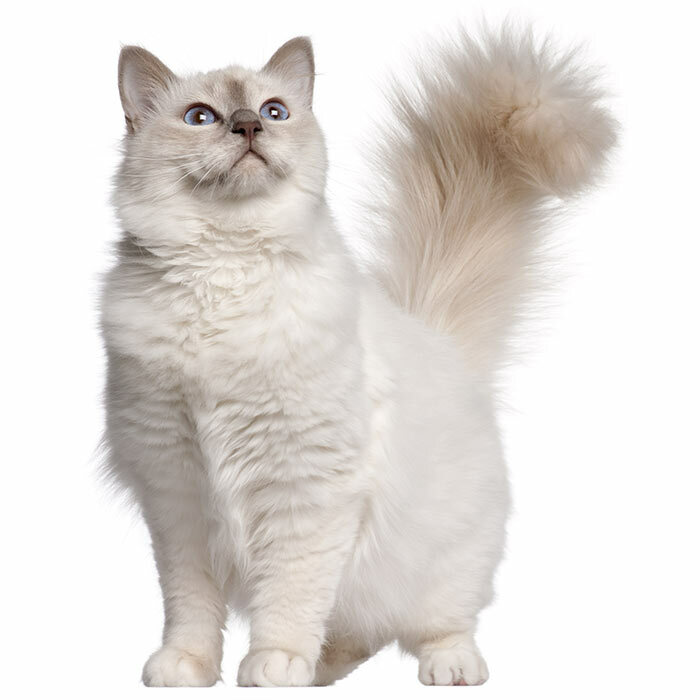 While some claim that the cat is a silver Persian because of its Persian like qualities others argue that the Chinchilla is a separate breed. 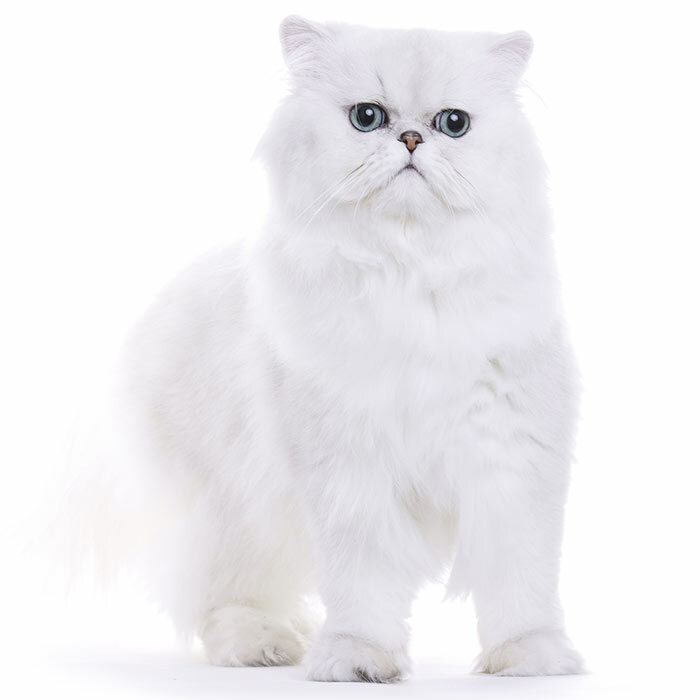 They do have Persian-like features because the Chinchilla was developed in the quest to breed a silver Persian. While they have Persian features they are softer. Their eyes are either green or blue green and their striking eyes are rimmed with black that looks like black eyeliner again their beautiful white fur. 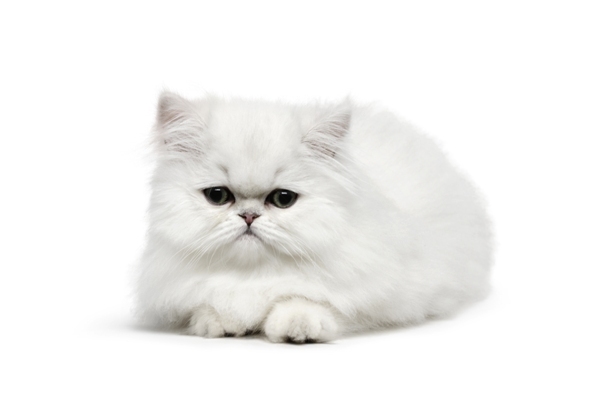 Their nose is not as extreme as the Persian and the Chinchilla’s coat is long with a pure white undercoat. The fur of the Chinchilla is tipped with both silver and gold. In the United States the Chinchilla is known as the Silver Persian. Chinchillas require a fair amount of grooming and they are heavy shedders so they require daily brushing so their coat doesn’t become matted. Chinchillas can also be bathed but cats must be introduced to watch form a young age. If the coat is not maintained the cat may require clipping under general anaesthetic.  The Chinchilla weighs between 3.5 and 5.5 kg and the average lifespan is 12 to 15 years. Chinchillas have a very quiet and gentle nature and they make great pets for a wide variety of people. They don’t tolerate small children very well. These cats love to form close relationships with their owners and they become very attached to them. They love laying around the house looking beautiful. These cats so enjoy company so if you are going to be gone for most of the day it’s best to get them a friend. The Chinchilla is an inside cat who will thrive with a set routine and a calm family home. Blocked tear ducts. A cat’s tear duct is located in the corner of the eye and if the tear duct is blocked the eye will appear watery and tears may flow down the face or cheeks. Staining of the fur under the eye will occur as a result of the blocked tear duct. There are a number of things that cause blocked tear ducts including eye inflammation or damage to the eye that has been caused due to cat fights. On occasions the cat’s eyelashes may grow incorrectly leading to eye irritation and surgery may be required to fix this problem. 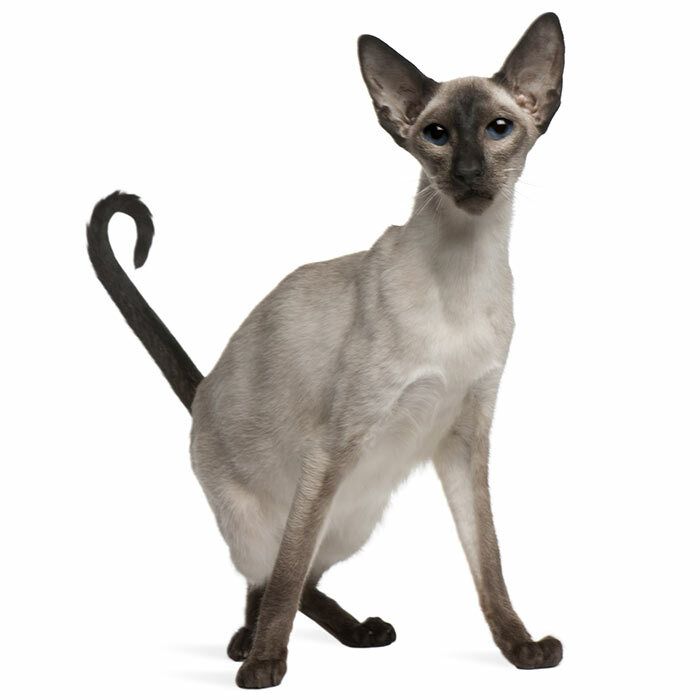 Ringworm is also known as dermatophytosis and it is the most common fungal skin infections that affects cats. It is a parasite that invades the dead outer layers of the skin which includes claws and fur. 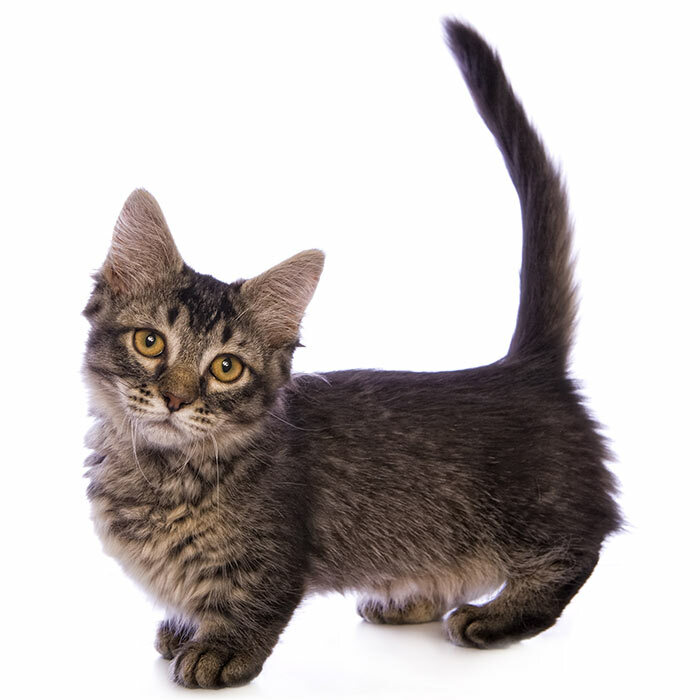 Long haired cats are more susceptible to ringworm than short haired cats. Ringworms can be passed from cats to humans and vice versa. Ringworm appears as round patches of rough, scaly skin with a red outline and bald patches may be present. The Chinchilla is one of the oldest cat breeds that people developed in their quest to breed a Persian cat with a pale coat. The development of the cat was achieved over many years of selective breeding. There are reports that the breed developed from a female cat named Chinnie in 1882. There’s also confusion about the naming of the cat and whether and whether it stemmed from Chinnie or it was more closely related to the similarities between the appearances of the cat at the Chinchilla. Chinnie was the offspring of two award-winning cats and while there is no evidence, it has been reported that they were most likely Silver or spotted tabbies. Chinnie was bred by Mrs Hurt of Sandal Mayner in the United Kingdom. 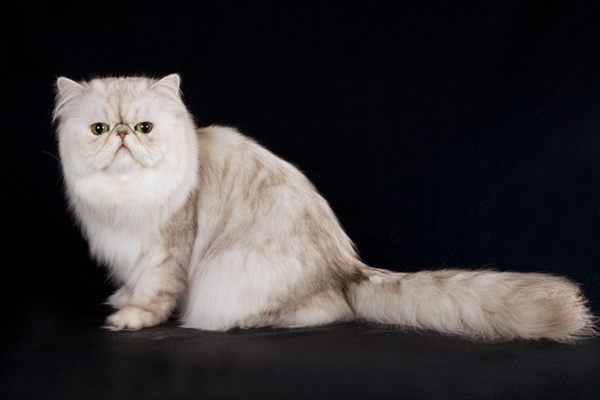 Mrs Vallance purchased Chinnie and bred the cat with Fluffy a pure silver cat with tabby markings which subsequently won first prize in the Silver Class at Maidstone, Cheltenham and Ealing. 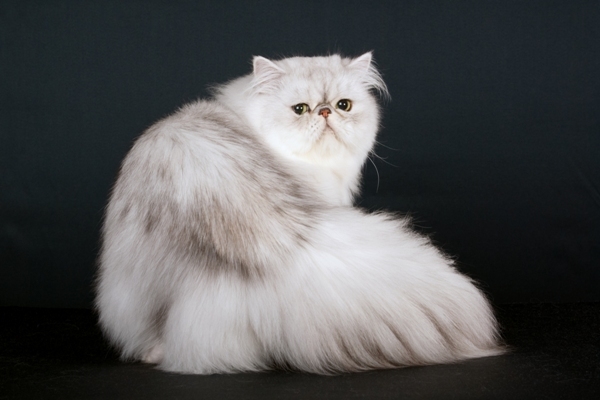 The development of the breed continued through Fluffy and Chinnie which produced numerous award winning offspring until Mrs. Shearman’s Champion Perso, produced the legendary Ch Silver Lambkin, who is regarded as the first Chinchilla cat. Breeding continued at a pace resulting in the breed becoming instituted at the Crystal Palace show. Make sure that you always keep the Chinchilla’s litter tray clean because they are fussy and won’t use it if it is dirty. A Chinchilla starred in the 1971 James Bond film ‘Diamonds are Forever’ as the pet of Bond’s enemy Blofeld. 5 different Chinchillas were used to film the one cat character in Stuart Little.